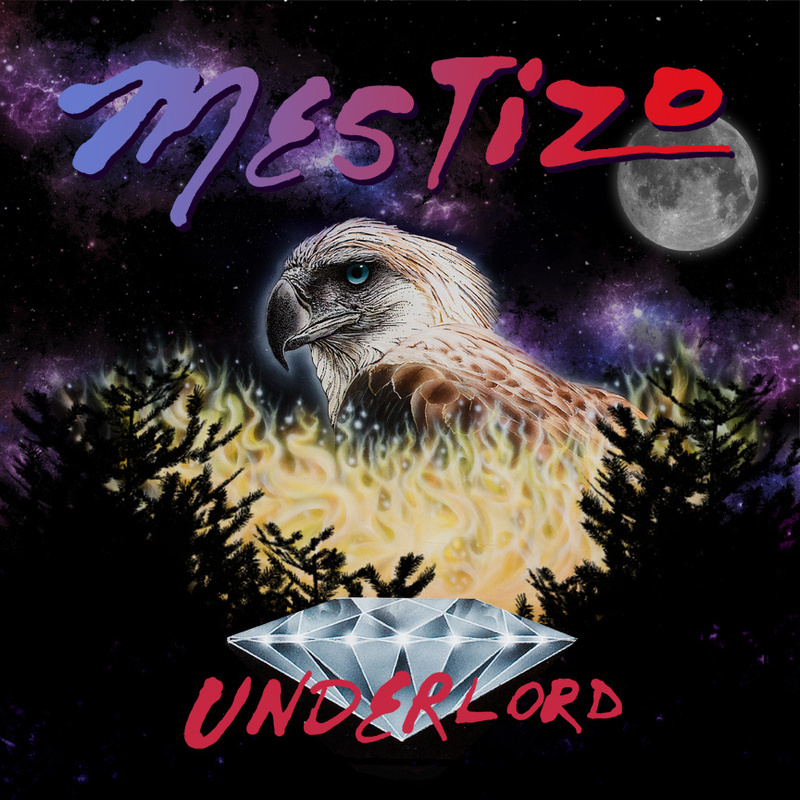 Mestizo drops an EP entitled Underlord. For those of you that remember the syllable blistering emcee from the Galapagos 4 days, this will be a treat for sure. I’m glad that Mestizo is still doing that damn thing. Peep and purchase below.